Each of our wedding couples has a wonderful story. Some of you met and fell in love at Cal Poly and want to share this special place with your friends and family. Some of you have been vacationing on the Central Coast since childhood, and returning to the coast for your special day feels like coming home. Maybe you’re looking for a place where you and your guests can slow down to savor a weekend that you’ll always remember. Or perhaps you’re local and you know that no destination wedding can compare to what we have right here at home. Whatever your story, your next adventure begins here at Pepper Tree Ranch. 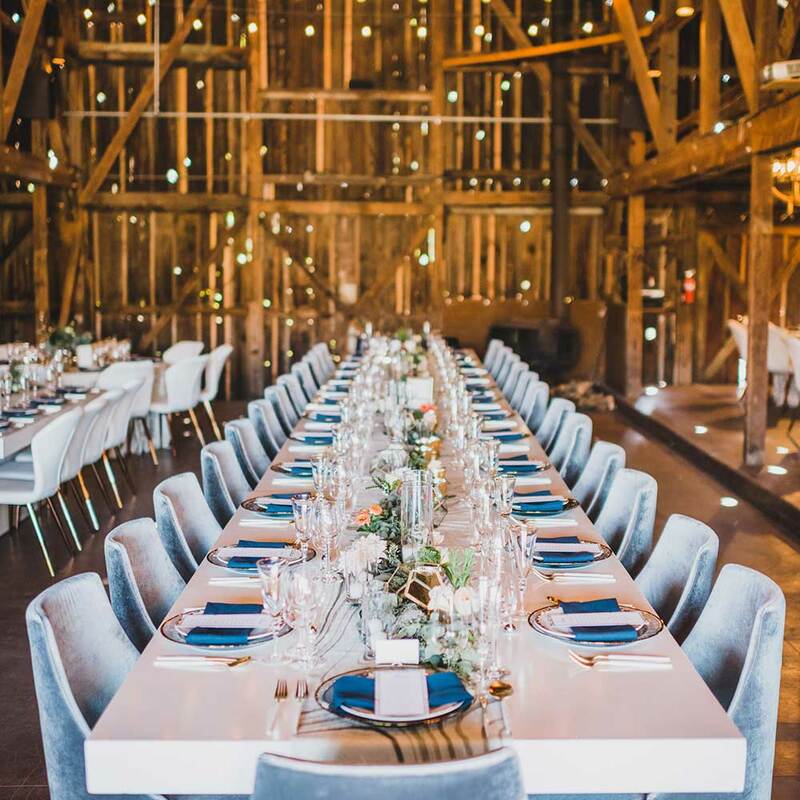 Our historic barn is the perfect setting to dine and dance the night away. 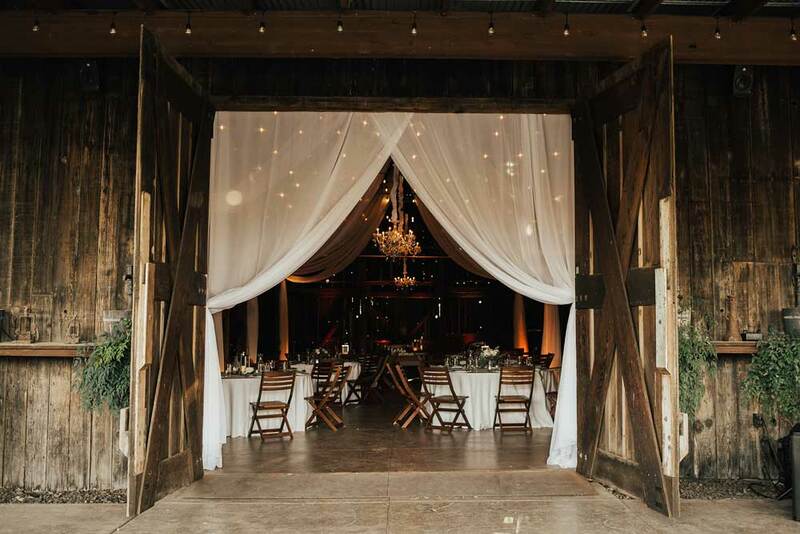 Or opt to use one of our covered outdoor spaces for your reception, and have your ceremony in this romantic, rustic structure. 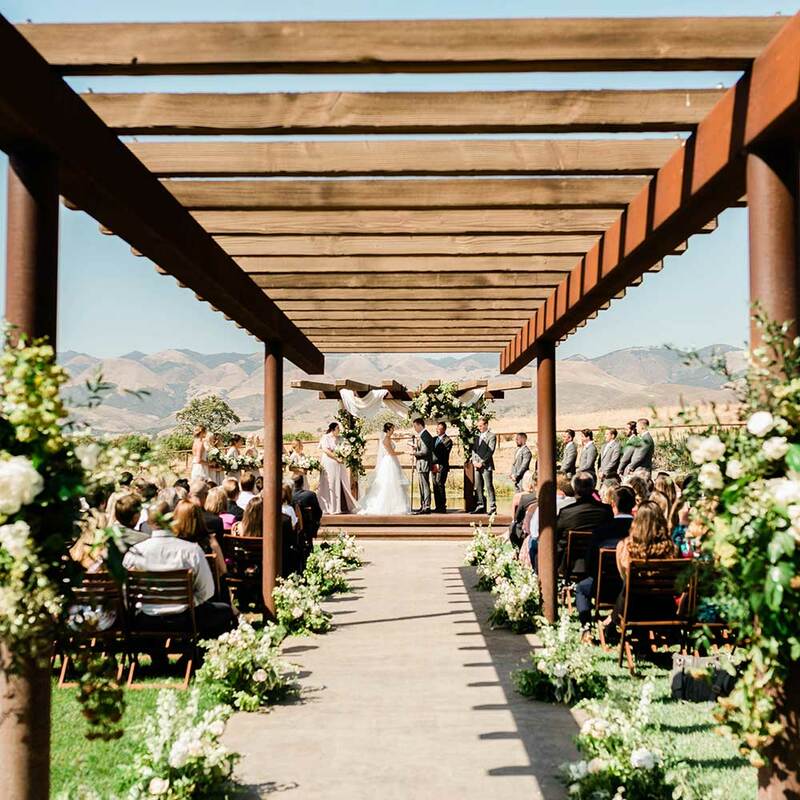 This covered outdoor space opens up to magnificent vistas of the Santa Lucia Mountains and surrounding valleys and is the perfect space for a ceremony, cocktail hour, or rehearsal dinner - your imagination is the limit! This picture-perfect ceremony site is sure to delight you and your guests and is the perfect spot for romantic photos after your ceremony. The expansive terrace lawn makes a lush and beautiful backdrop to your wedding ceremony and can accommodate dining for up to 500 guests. 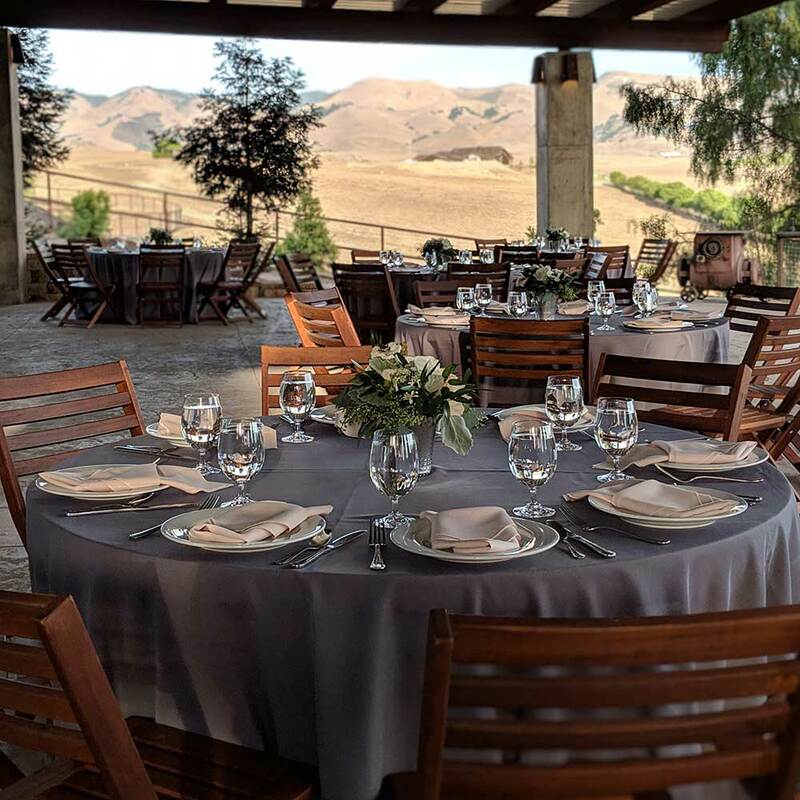 Ideally situated to take in sweeping views of the Edna Valley, treat your guests to a unique experience for a cocktail hour, rehearsal dinner, or serene spot to relax. 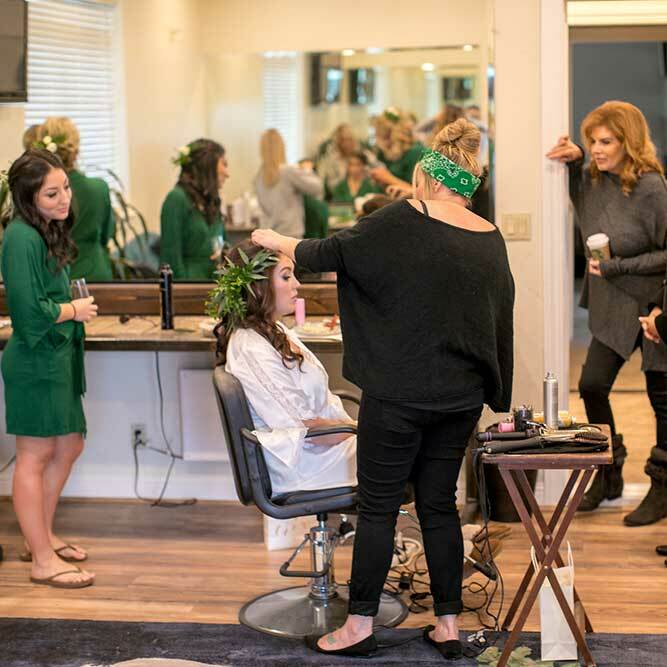 The space you use to get ready on your wedding day, whether it's a hotel room or a hidden room at the venue, will be the headquarters for you and your wedding party. It's the place you'll stash your bags, use as refuge for a moment of quiet, and otherwise chill wearing cute outfits during the getting-ready process. Everything you need to know about your big day. 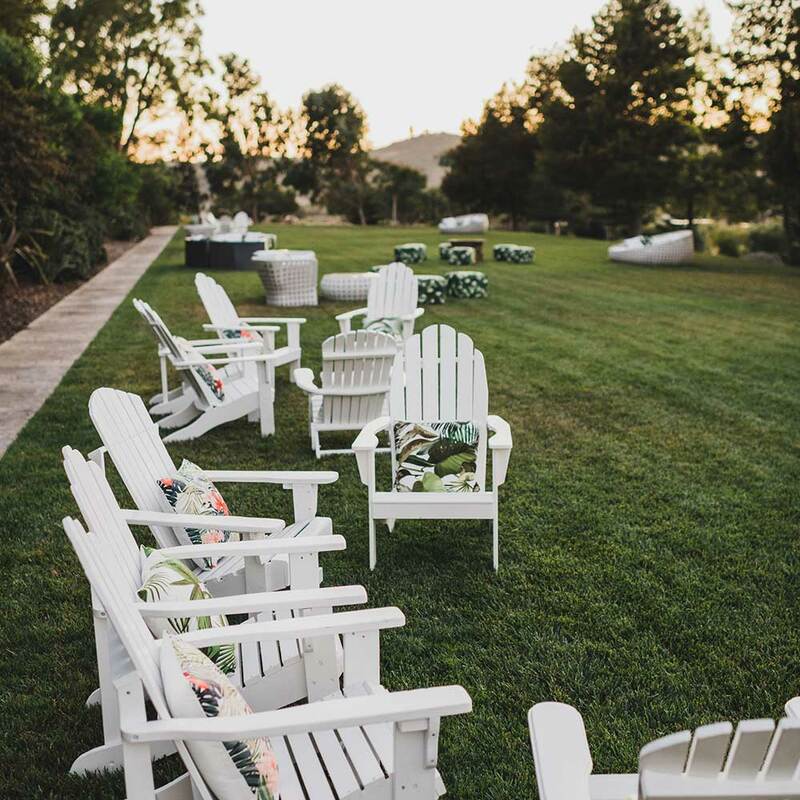 + How many wedding guests can Pepper Tree Ranch accommodate? We have spaces to accommodate 50 to 500+ guests. To host larger events indoors, tenting provided by a third party vendor may be required, at an additional cost. + What amenities, services, and rentals are included in your wedding packages? + Is there a required vendor list? We require that the wedding coordinator and catering service be hired from our list of professional, trusted vendors. 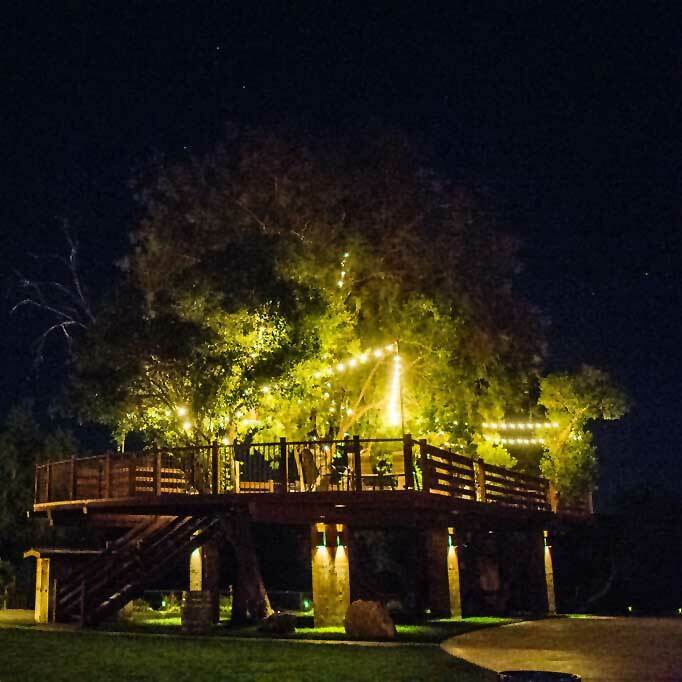 These vendors are all experienced with Pepper Tree Ranch's property and policies. Other vendors may be hired off-list, but we do provide a full list of recommended local professionals at your request. 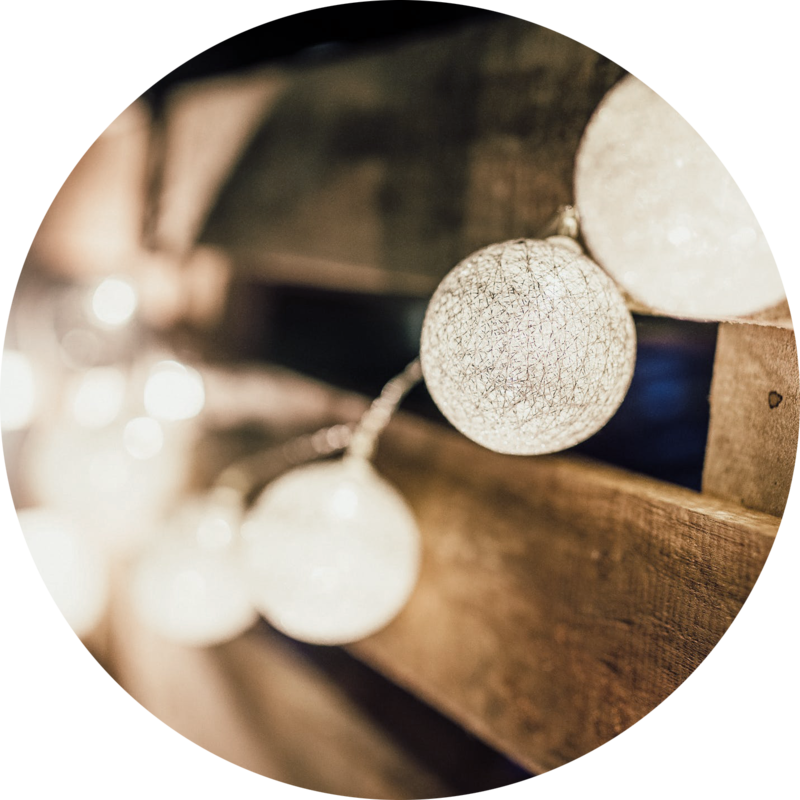 We require a coordinator for any event on-property with 50 or more guests in order to ensure a seamless experience & turnaround. We reserve the right to decline vendors who do not meet our requirements. + How many people can stay on property? We have accommodations for up to 22 overnight guests. + Do you have arrangements with any nearby hotels? Yes, we have arrangements in place with several local hotels. 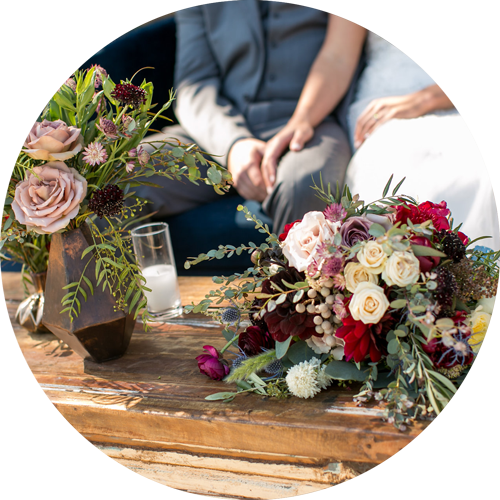 We have partnered with Dolphin Bay Resort, Hilton Garden Inn Pismo Beach, and Inn at the Pier to offer special rates to our couples and their guests. Please get in touch with our team for more information about booking. + Do you require wedding insurance? Yes. Wedding day insurance can be easily obtained through a homeowner's policy or online. Eventhelper.com, wedsafe.com, and wedsure.com are all reputable providers of wedding insurance. 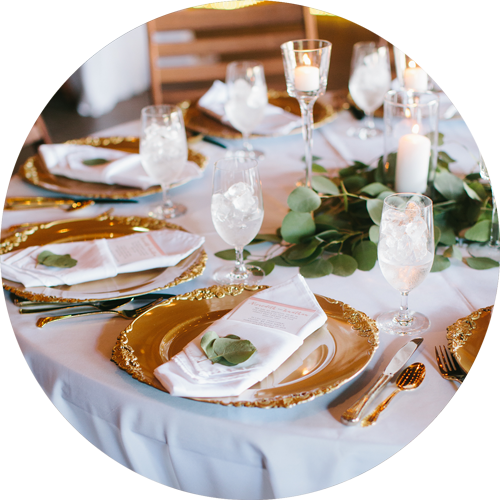 Please note that if you plan to hold additional events onsite (rehearsal dinner, farewell brunch, etc...), your policy should extend to the dates of those events as well. Please refer to your contract for specifics regarding coverage. + Do you serve all couples? Yes! Your love story will be respected here & we are thrilled to celebrate with couples of all genders, orientations, cultures, and religions! + How does parking work? Our parking area is unique to our location. It is a well-lit and flat surfaced area that is secluded from the rest of the property. Once you leave your vehicle you won’t see another car the rest of the time at Pepper Tree Ranch. No road noise, no dust, no cars in pictures. Definitely a 5 Star Venue for any occasion. The owner has put so much thought and love into this place. You will not be disappointed, definitely a must see and special experience." "Beautiful venue. Perfect place for a wedding. Landscaping was breathtaking. Facilities were top notch. Loved everything about this little place of heaven in SLO county." "I can't say enough about how much I love Pepper Tree Ranch. Hannah and her team are top notch! One of the BEST venues on the Central Coast. Being a fellow wedding vendor, it's a pleasure working at such an amazing spot!"